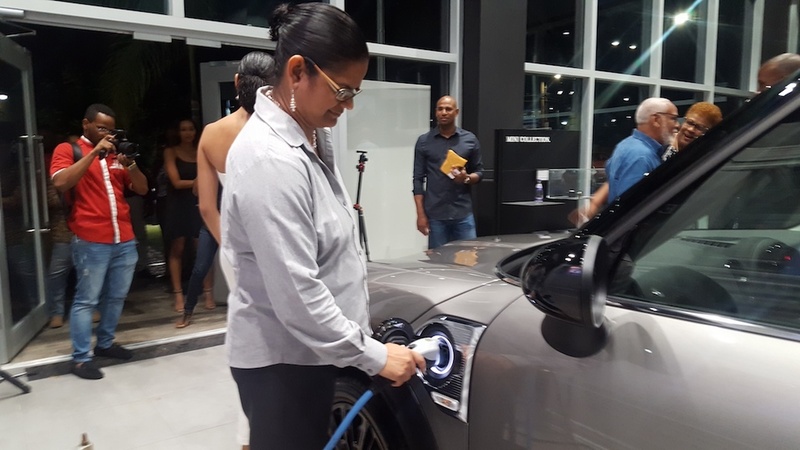 ATL Automotive Group last Friday unveiled the new Mini Cooper Countryman Works Plug-In Hybrid to an enthusiastic audience at its showroom along Lady Musgrave Road in St Andrew. It is fitted with BMW Group’s eDrive technology and an electric all-wheel-drive system, with the front wheels being powered by the combustion engine and the rear wheels by the electric motor. The job of providing efficient forward propulsion is shared between a three-cylinder petrol engine and a synchronous electric motor, which together produce system output of 165 kW/224 horsepower, with fuel consumption of 2.3-2.1 litres per 100 kilometres and carbon dioxide emissions figure of 52-49 grams per kilometre. 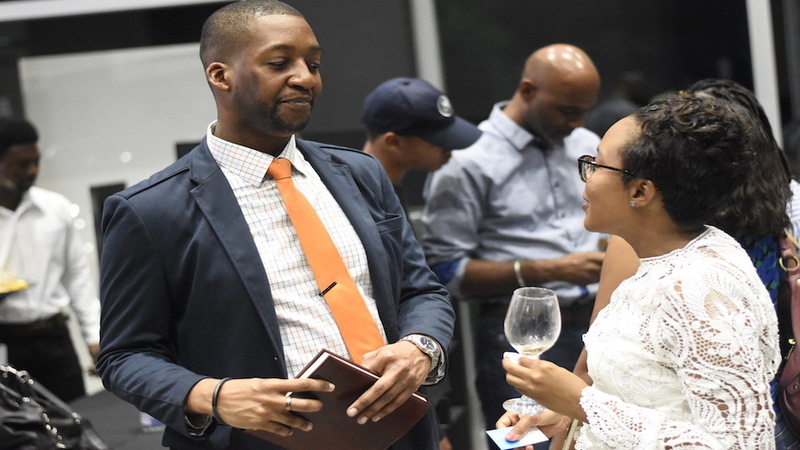 The panelists were Dionne Nugent, senior vice president of business development of Jamaica Public Service; Sloane Jackson, ATL Automotive’s head of business for BMW and Mini; Jason Robinson, CEO of SolarBuzz; and Eleanor Jones, managing director and consulting principal of Environmental Solutions Limited and chairperson of the Environment Committee of the Private Sector Organisation of Jamaica. 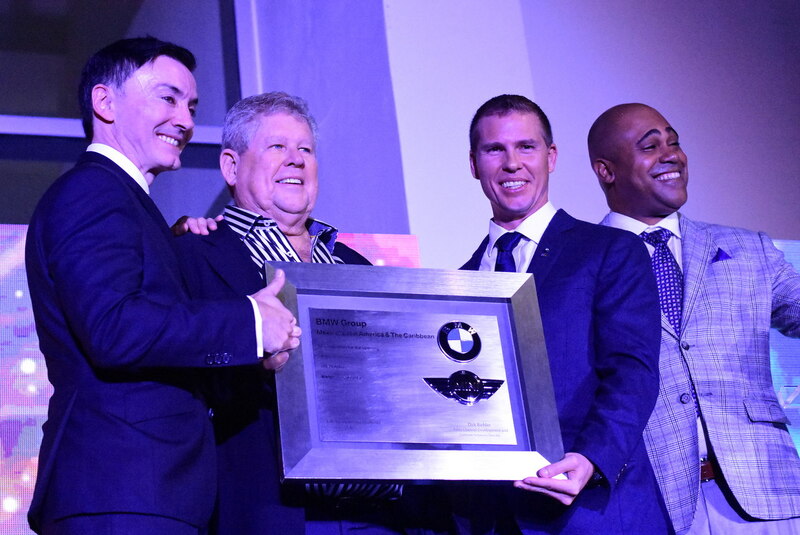 Among the things discussed were the future of the automotive industry and the ability to save by switching to hybrid, along with the long-term benefits of reducing the carbon footprint in the environment. 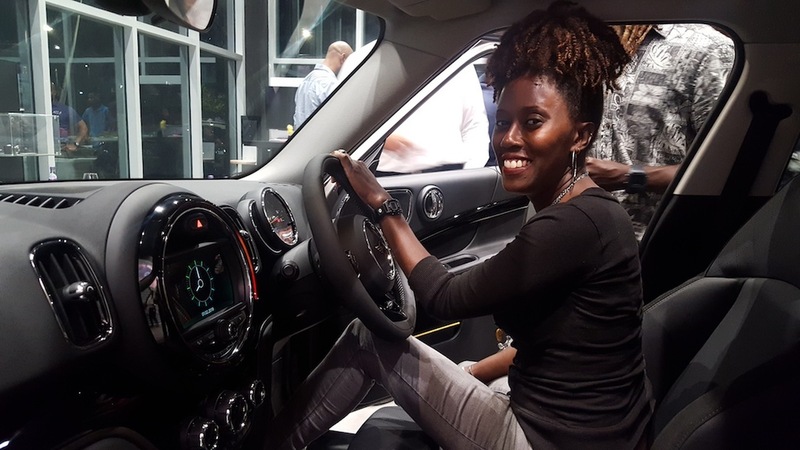 According to Jackson, the Countryman Works accounts for 85 per cent of Mini sales in Jamaica over the last three years. He said that the car can be charged with any energy source including solar, wind and hydropower. Jackson said, “for the environment, it helps us in cutting down the use of fossil fuels, by cutting down the end product, which is carbon monoxide. 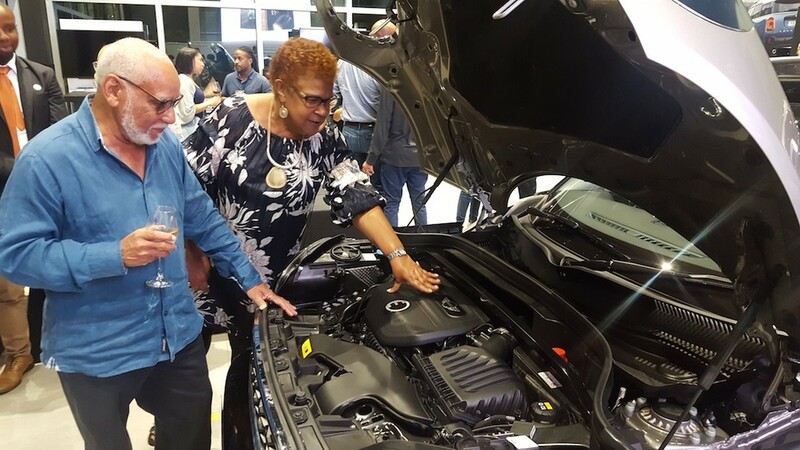 “However, the car can also charge itself, so if you are in petrol mode and you want to get back some charge on the battery, there is a way to actually have the battery charged by the car while driving and then you can go right back into petrol mode,” Jackson said. 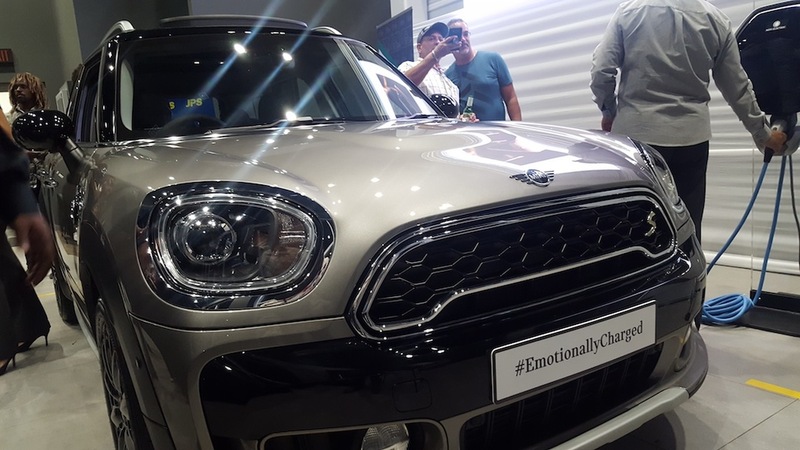 He argued that it is also economical for motorists to switch to the Countryman Works Hybrid, which he said will cost $3,000 to $4,000 per month on electricity to charge at a cost of approximately $48,000 per year. Fossil fuel power, he said, costs hundreds of thousands of dollars each year. 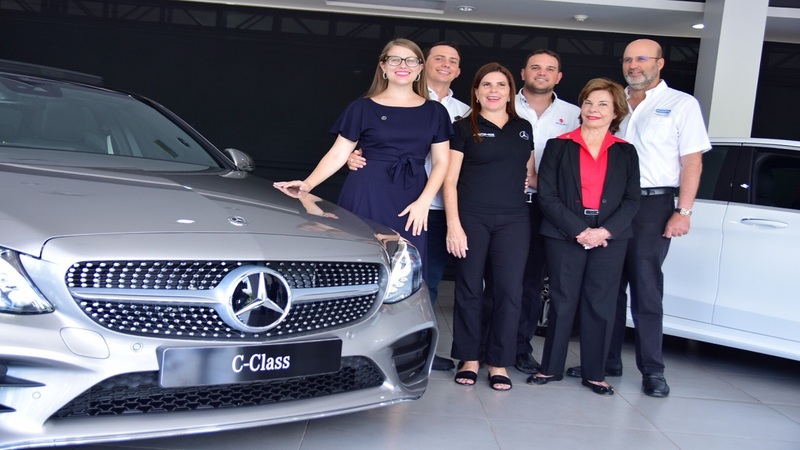 ATL Automotive’s Group Marketing Manager, Christina Taylor, said that the entity is making the move early, as the change to electric power for the automotive industry is inevitable. Taylor said, “If you look at the way that the automotive industry is developing, the future is electric. 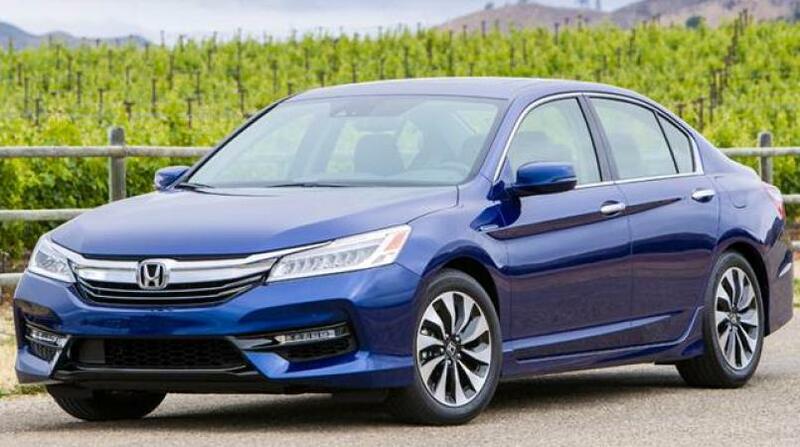 There is going to be a point in time where a lot of the automotive brands, by 2030, are mandating that their entire lineup will either be hybrid or electric. “So it is not a matter of waiting to join, it is when you join, because it is inevitable," he said.